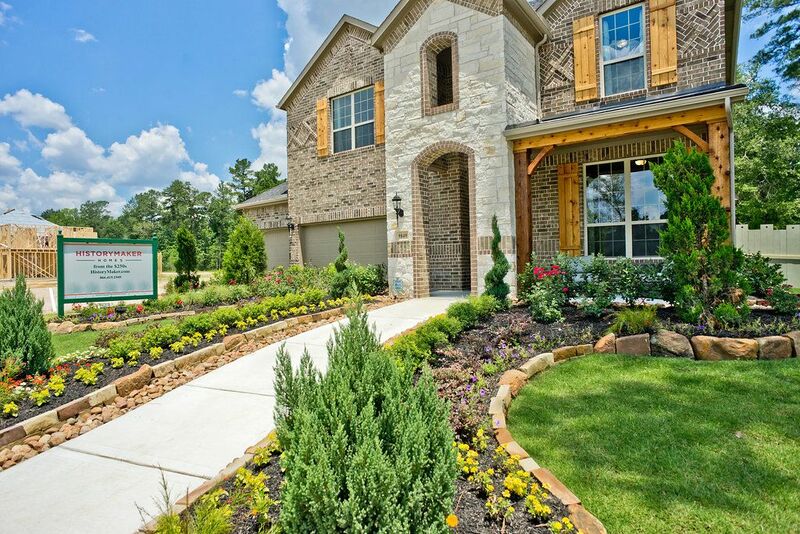 HISTORYMAKER Homes is excited to announce that it will be building in Harper's Preserve, a master planned community in Conroe, TX. Niche has given Conroe, Texas an A rating for livability, making Harper's Preserve the perfect place to settle down, live and enjoy life. Conroe also boasts one of the lowest cost of living in the state, while the job market is experiencing rapid growth. Since 1949, HISTORYMAKER Homes has been taking great pride in our legacy of timeless design, expert craftsmanship, and unmatched quality. Buying a new home from HISTORYMAKER Homes in Harper's Preserve is everything you could possibly dream of. With easy access to I-45 and Grand Parkway, your commute couldn't be easier. Five minutes away from your new home in Harper's Preserve is The Woodlands Town Center and Mall offering the best national retailers, boutiques, and world-class restaurants. If you love outdoor activities, Lake Conroe is only 30 minutes away. Offering boating, fishing, tubing, skiing, and jet skiing. If golf is your passion, you will find River Plantation Golf Club and The Woodlands Country Club to name a few. Children living Harper's Preserve will attend the highly acclaimed Conroe ISD achieving the rating of Exemplary in 2010 and a completion rate of 95.1% is one of the highest in the state.